It’s amazing what a little sunshine and some flowers can do. It’s the first day of Spring and we are enjoying the effects of more daylight and more listings coming on the market! A slight uptick in inventory also comes with an uptick in competition, so you want to be sure you have a seasoned team of professionals to help you navigate through the spring market. 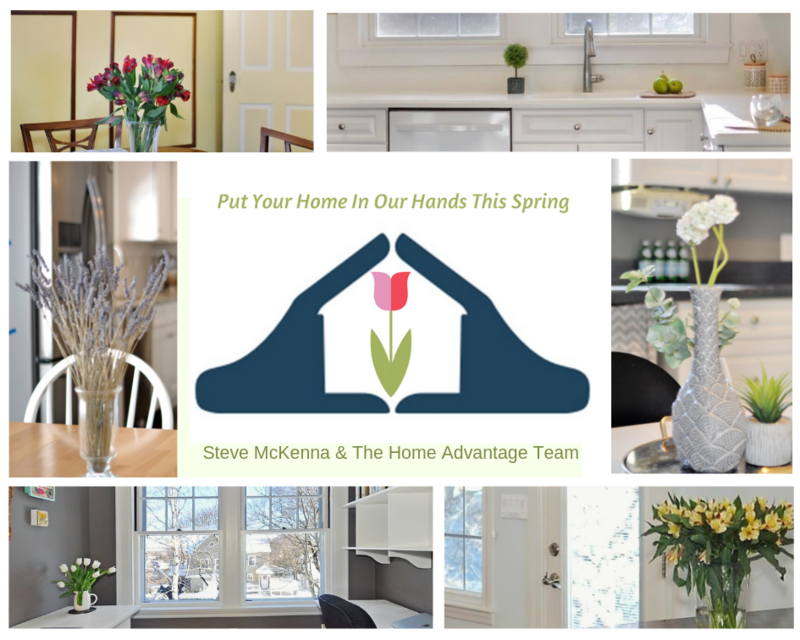 In the meantime, here are a few favorite flowers from our recent listings to give you some house-hunting spring-spiration! Now that we planted that seed and got you thinking - give us a call and you could be in your new home by summer!